A small Mexican auto supplier is moving its global headquarters to London, Ont., and opening a $5 million manufacturing and research and development facility there to better serve the U.S. market. Goss Global plans to renovate a 30,000 square-foot (2,800 square-metre) former trucking warehouse in the Southwestern Ontario city – machinery is currently being moved in from Mexico – and eventually hire 50 people. The news was first reported by The London Free Press. 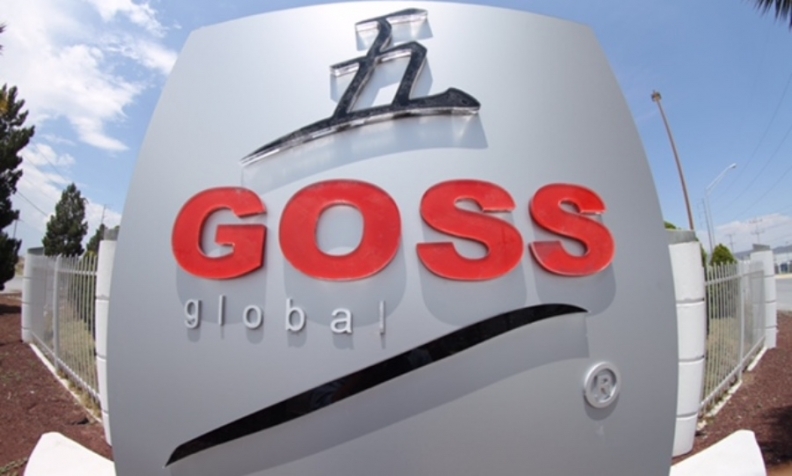 Goss CEO Arturo Zarate told Automotive News Canada the London operation will initially focus on research into composite thermosets (plastic moulds), to produce lightweight parts to substitute for metallic components in the auto industry. “We are targeting to serve Tier 1 suppliers such as Magna and commercial vehicle OEMs such as Ford and Navistar,” Zarate said. Zarate said Magna International “is one of our most important customers in Mexico,” where Goss will continue to operate. Goss Global currently employs 65 people “with very high productivity rates,” Zarate said. Despite higher utility rates and labour costs in Ontario, the province was the right fit, Zarate said. “Ontario’s geographical position is close to the north of the United States, near Ohio, Michigan and Illinois, and near to our customers’ headquarters,” Zarate said of the decision to move R&D to Ontario. “We compete by innovation and technology, not by cheap labor cost, and we believe that any business must add value to the society by creating good jobs. Zarate declined to say whether Goss Global has received or is pursuing federal or provincial money to assist in the move and expansion. “This is confidential at this point,” he said.